DM Hall, one of Scotland’s largest independent firms of chartered surveyors, has recruited nine new graduate surveyors for nine of its offices throughout Scotland. The group, five women and four men, will focus mainly on residential property surveying with one dedicated to the commercial property sector. 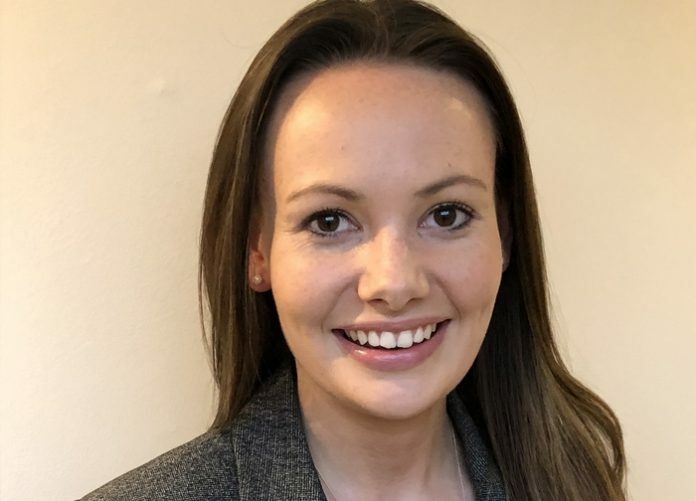 They are: Hannah Sime, who will operate from the firm’s Kirkcaldy office; William Humphries, Oban; Amelia Rogers, Aberdeen; Leanne Saunders, Dunfermline; Margaret McDowall, Hamilton; Graham Wilson, Musselburgh; Jack Chinery, Dundee; Vanessa Harris, Cumbernauld, and Oliver Lawson, Edinburgh Commercial. DM Hall’s Senior Partner, John Albiston, said: “We are a highly progressive professional firm seeking to move our recruitment policy quite decisively towards gender parity.